Dr. Venkatesh graduated from Tufts University School of Dental Medicine, Boston, Massachusetts. She also holds a bachelors degree in Dental surgery from India. 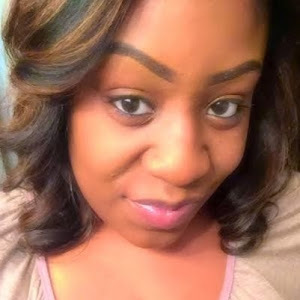 She has been practicing dentistry since 2004 in the United States. 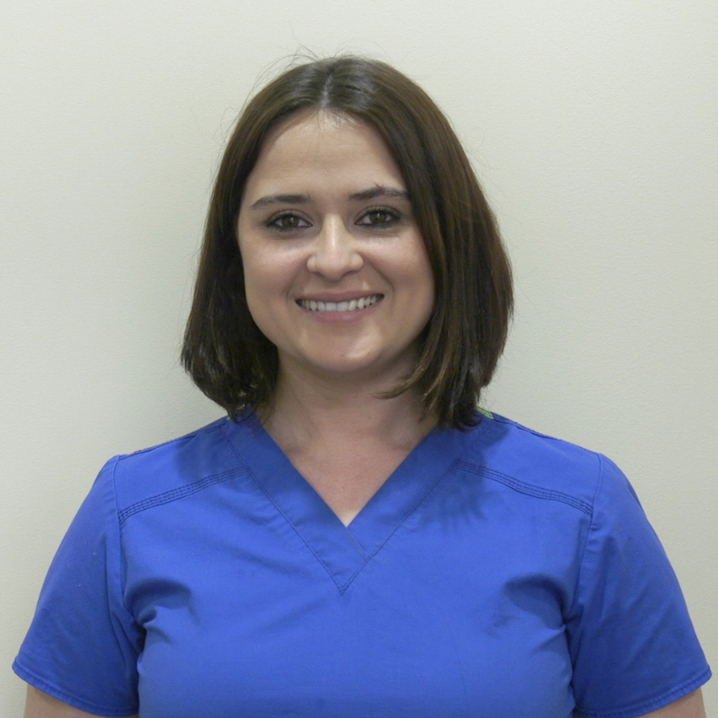 In an effort to provide her patients with the best dental care and to keep abreast of the current techniques she continually upgrades her skills and knowledge by attending various continuing education programs. 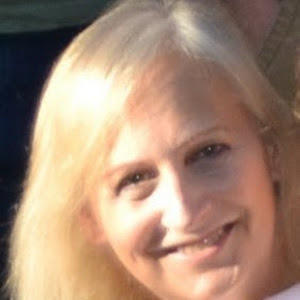 She is a member of various dental associations and organizations including American Dental Association, Georgia Dental Association and Hinman Dental Committee. Dr. Venkatesh is very caring, compassionate and truly dedicated to her profession. 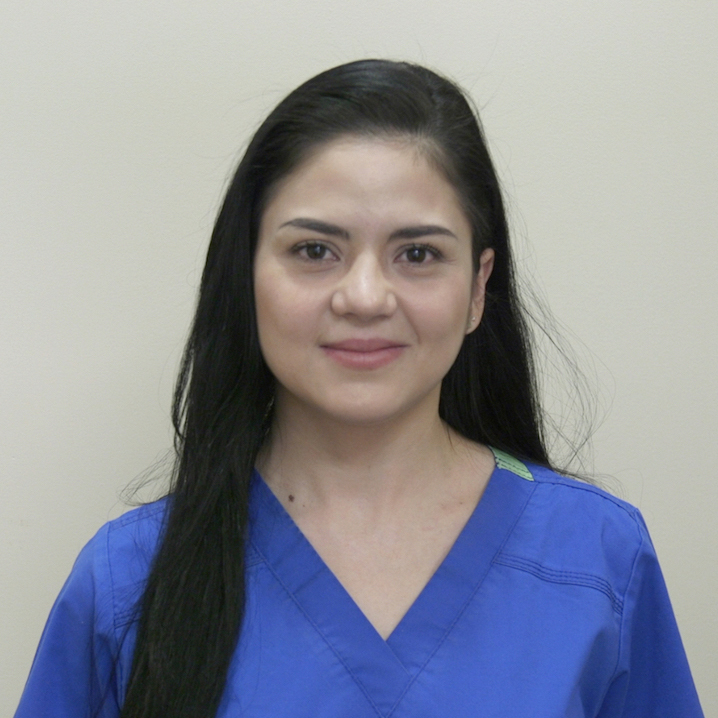 She believes that patiently listening to the patient’s concerns and individualizing the needed treatment plan will result in better oral health for the patients. 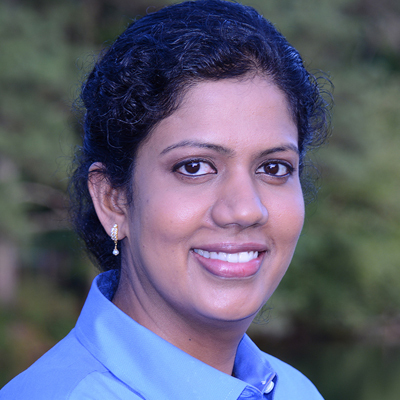 Dr. Venkatesh lives in Suwanee, GA with her husband and two kids.They moved to Suwanee in 2004 and loved the friendly and beautiful neighborhood right away. They believe in giving back to the community and are involved in various community activities. Dr.Venkatesh in her spare time loves to cook, listens to music and spends time with her kids. I enjoy working in various departments at reach dental, which includes chair-side assistance, treatment coordination, and administrative duties. I help patients by explaining them about the dental care and treatment needed and help them with financial arrangements. Most importantly, I love my job because I get to meet new people every day and be a part creating new smiles! I moved here from Colombia in 2000. My career began as an expanded duty dental assistant in 2005. Passionate about the dental field, I furthered my education and obtained an Associates of Science Degree in Dental Hygiene from West Georgia Technical College. Outside the office I enjoy traveling and attending music events.